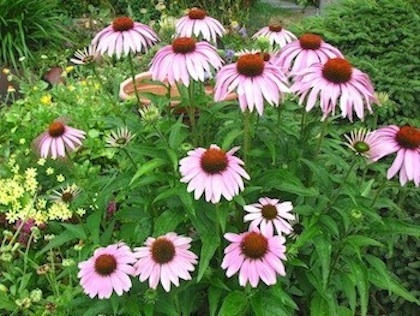 We are starting out with two photos this week. We could see both this week. 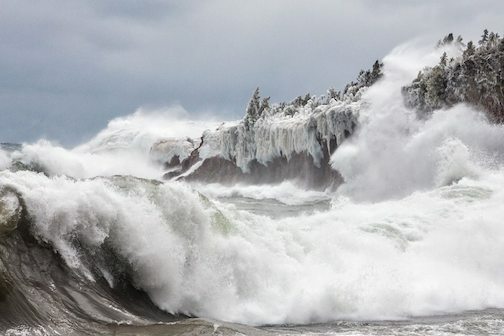 First, a stormy Lake Superior by Mike Chrun. April Storm, 2018 by Mike Chrun. And then a beauteous sunrise by Christian Dalbec, taken earlier this week. The perfect shot by Christian Dalbec. We could see both this week. 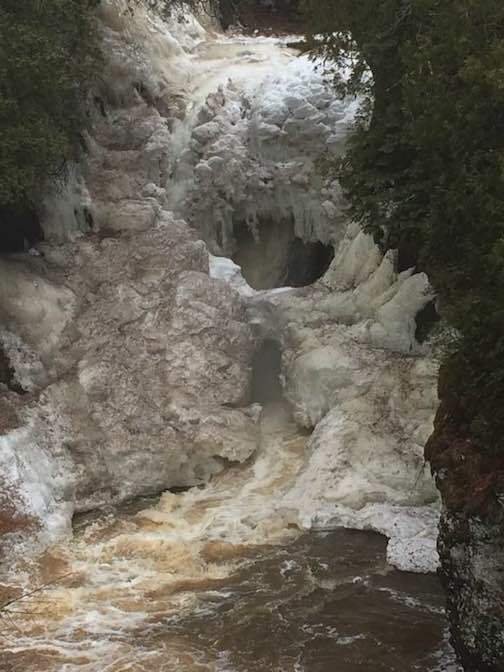 The winter storm making its way up the North Shore on Wednesday night is expected to deliver at least 6 inches of snow and winds gusting to 50 mph. Then,on Friday and through the weekend, the storm ends and temps will reach 40 degrees. Bets are that we’ll see both situations between now and Sunday. Cheers to April! Meanwhile, on Thursday evening, the JNS Gallery in Lutsen will hold an Artist’s Open House from 6-8 p.m. at the gallery. 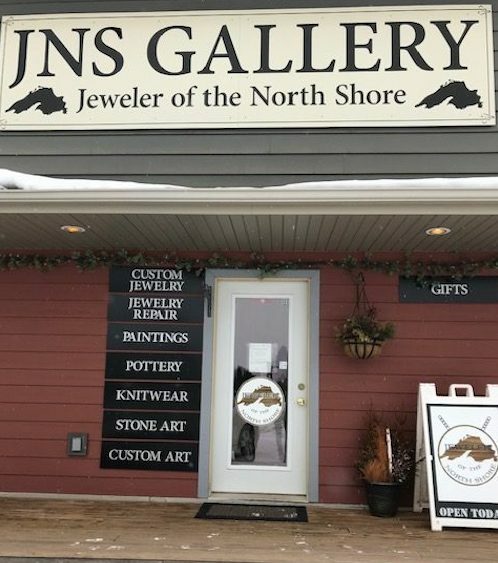 JNS Gallery in Lutsen will hold an Artists Open House from 6-8 p.m. on Thursday. The gallery is looking for new artwork and artists in its gallery. Artists who might be interested in exhibiting at the gallery are invited to the open house to see what JNS is all about. Artists are also invited to bring a sample of their work for consideration. Light refreshments will be served. 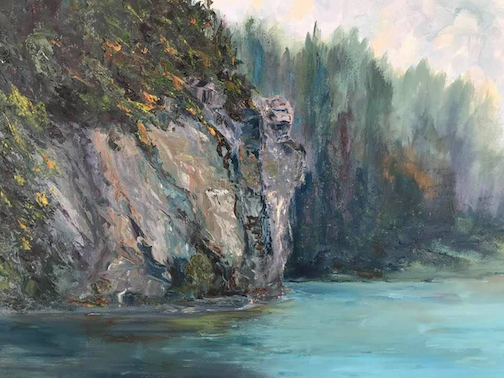 This weekend is a great time to celebrate local art and artists, too, as the newly-formed North Shore Artists League opens its first exhibit at the Johnson Heritage Post. The League, which was formed in January, is a group of 51 artists from Lake County to Thunder Bay providing networking, information, skill-sharing, community support and social gatherings to member artists. Meetings are held the second Tuesday of the month at Johnson Heritage Post and are open to all artists. For more information, contact Maxene Linehan at maxl@boreal.org or 218-475-2726. 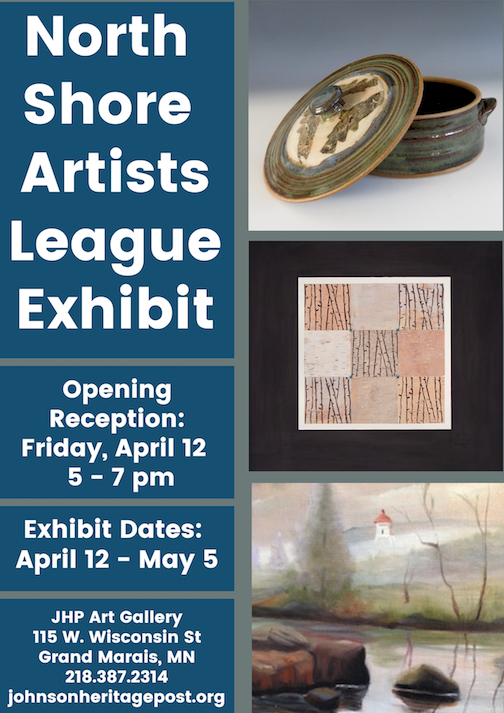 The North Shore Artists League opens an exhibit at the Johnson Heritage Post on Friday, April 12, with a reception from 5-7 p.m.
League members work in sculpture, fiber arts, wood, pottery, painting, metal, jewelry, drawing, print making, mixed media, glass and writings, and will be well-represented in the show. The show opens with a reception from 5-7 p.m. on Friday, April 12. Refreshments will be served. The exhibit continues through May 5. The Heritage Post is open from 10 a.m. to 4 p.m. Thursdays through Saturdays and from 1-4 p.m. on Sundays. On Saturday, Papa Charlie’s will feature a number of bands playing for free during its Mountain Meltdown Festival. The bands will perform outdoors during the day, weather permitting. For the schedule, see Music, below. Also on Saturday, Voyageur Brewing Co. will hold a Scrabble Tournament from 2-5 p.m. Everyone is invited to participate. To register, click here. Registrations are also being accepted at the Brewing Co.
And nationally recognized solo guitar artist Micheal Gulezian will be in concert at the Arrowhead Center for the Arts on Saturday night. Michael Gulezian will be in concert at the ACA on Saturday night at 7 p.m Catch him talking about his music and playing a few tunes on WTIP’s The Roadhouse around 6 p.m. on Friday night. 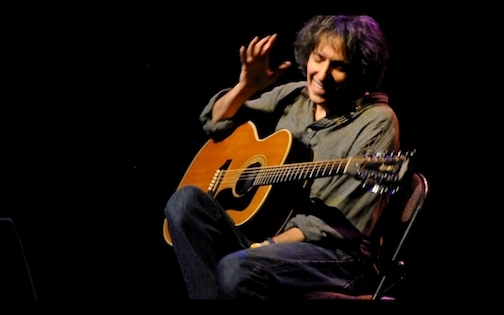 Over the past three decades, Michael Gulezian has established himself as one of the most significant solo acoustic instrumental guitarists of our time. Raising the aesthetic of contemporary acoustic guitar to a higher level with each new album, Gulezian has been named as a primary musical influence by artists as diverse as Michael Hedges, Willy Porter, and Henry Kaiser. Here’s a video of Gulezian in concert. The concert, sponsored by the North Shore Music Association, starts at 7 p.m. Tickets are $18 adults, $10 youth and can be purchased at the door. To get a preview, listen to WTIP’s The Roadhouse on Friday night. He’ll be talking about his music and playing a few songs. The Roadhouse airs from 5-7 p.m.
And, for those who like looking at the stars, Sugarloaf Point will hold “Astronomy Night” at 7 p.m. at Sugarloaf. Participants will learn about the stars and the universe during a presentation, and then go outdoors to look at the moon and stars. 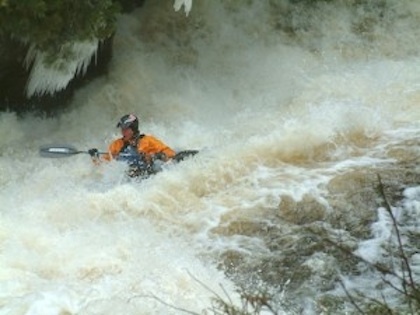 Cold weather gear recommended. Sugarloaf is located at 9096 Hwy, 61 in Schroeder. All invited. 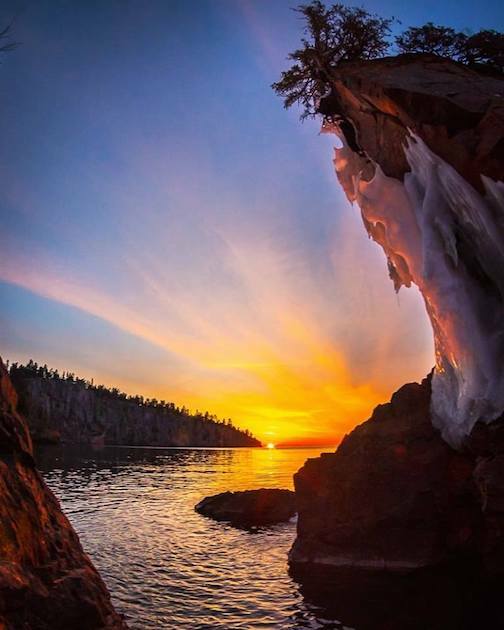 Tettegouche State Park continues its exhibit of photographs by Jeff Lundeen. 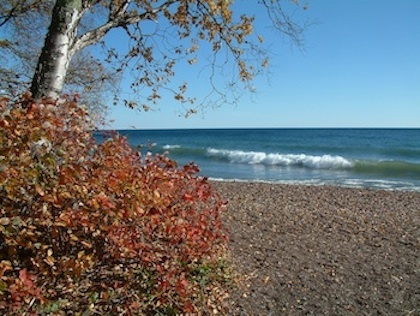 Palisades Park, photograph by Jeff Lundeen, one of many in a new exhibit at Tettegouches State Park. The exhibit in the Great Hall at the park continues through April. In Two Harbors, the Cedar Coffee Company is featuring artwork by members of the Voyageur Art Club. 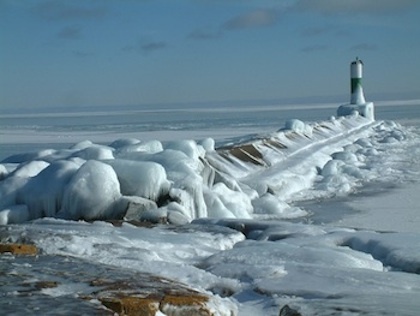 The Art Club is based in Two Harbors. The Vaoyageur Art Club is exhibiting work at a Spring Exhibit at the Cedar Coffee Company this month. 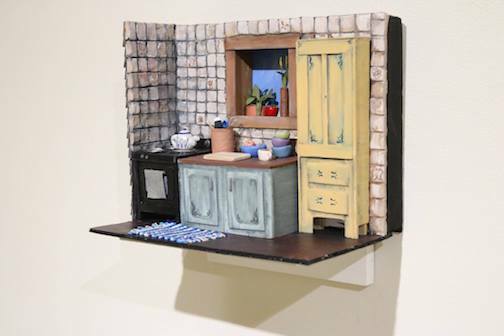 This is the last weekend to see the Arrowhead Regional Biennial exhibit at the Duluth Art Institute. 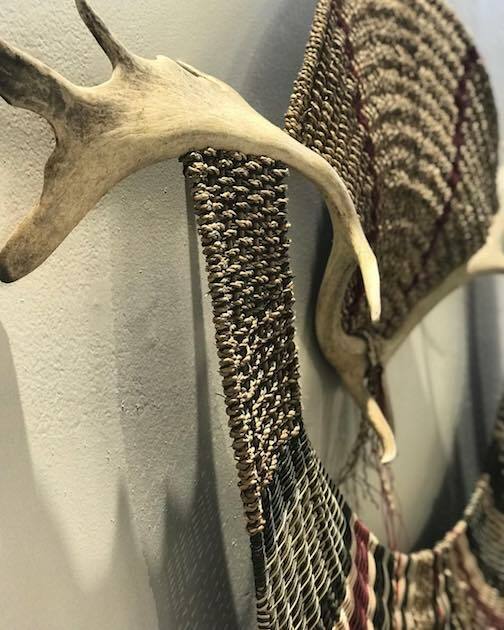 The juried exhibit celebrates a dynamic range of artwork produced in the upper Midwest and is open to artists residing in Minnesota, Wisconsin, North and South Dakota, Iowa, Michigan, and Ontario, Canada. One of the pieces currently on exhibit at the Duluth Art Institute. The Tweed Museum of Art has a number of on-going exhibits, including senior shows by art students at the University of Minnesota Duluth. One of the pieces in Hanna Monson’s Senior Exhibition at the Tweed. The miniature is part of her work: The House at the End of the Road. 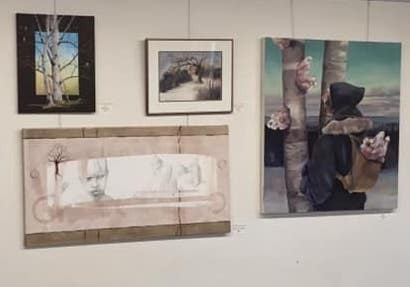 In Thunder Bay, the Baggage Building Arts Centre at Prince Arthur’s Landing has opened its Spring Exhibition featuring a wide variety of work by local artists. 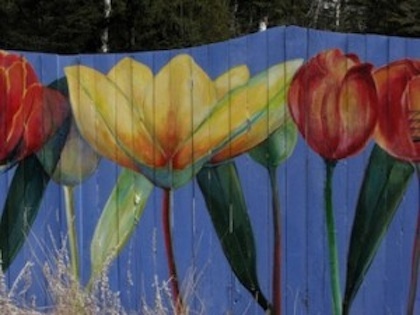 The Spring Exhibition has opened at the Baggage Building Arts Centre in Thunder Bay. And the Thunder Bay Art Gallery is exhibiting work by students at the Dennis Franklin Cromarty High School. Students at Franklin Cromarty School are exhibiting work at the Thunder Bay Art Gallery. WTIP Community Radio and Gordon Thorne will present the 10th Fingerstyle Masters Weekend at Cascade Lodge April 19-20. The workshop will feature master guitarist Phil Heywood, violinist Randy Sabien and guitarist Gordon Thorne. There will be a pub music session on Friday, music workshops and a concert on Saturday. For more info, email Thorne at oman4@live.com or call 218-353-7308. 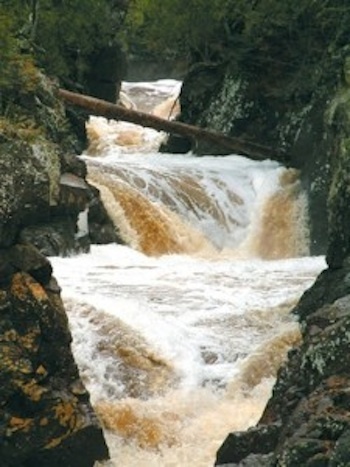 Duluth will feature the Art for Earth Day Gallery Hop next weekend, April 20, featuring multiple locations of art exhibits, receptions are more. Stay tuned for details next week. 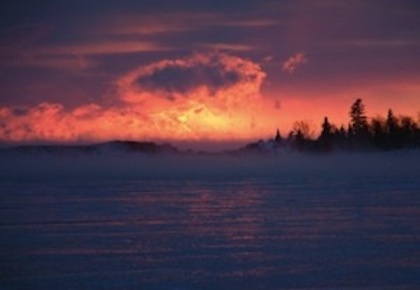 The Grand Marais Art Colony‘s Member Show & Sale opens with a reception at the Art Colony at 5 p.m. on Friday, April 26. And the Findings Jewelry Symposium, organized by the Art Colony, will be held at the Art Colony June 11-15. 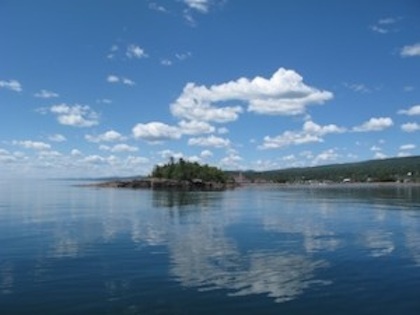 The Findings Jewelry Symposium will be held at the Grand Marais Art Colony June 11-15. This year’s artists include Anna Johnson, Bill Kennealy, Becky McDonah, Tedd McDonah, Danny Saathoff and George Sawyer. To learn more and register for workshops, click here. 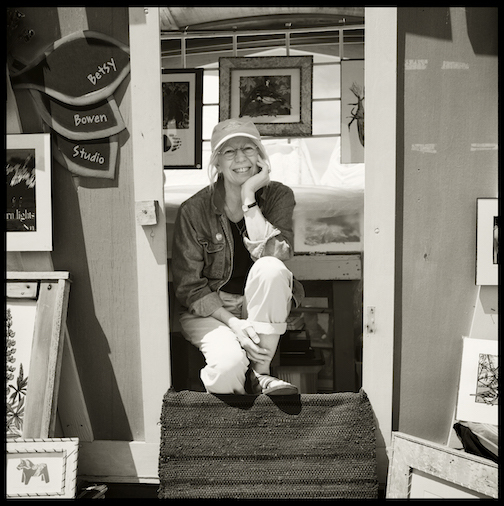 Grand Marais artist, Betsy Bowen, joins actor Phyllis Root to read from their latest book, “The Lost Forest” at Drury Lane Books April 27. Photo by Mark Tessier. North House Folk School is hiring! The Folk School is currently taking applications for a full-time Communications and Marketing Manager and a part-time Front Office Manager. For more info and to apply, click here. North Shore Health has put out a call for artists to have 4-month exhibitions in their lobby, registration area, etc.| Due April 12. Learn more here. 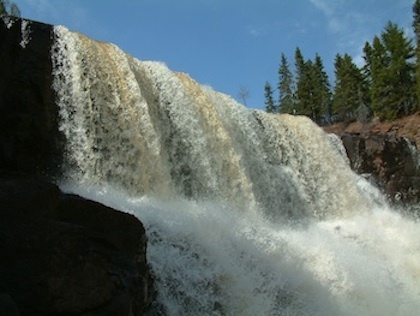 Outdoor Painters of Minnesota has opened Registration for Plein Air Grand Marais 2019. | DUE April 23. Learn more and apply here. 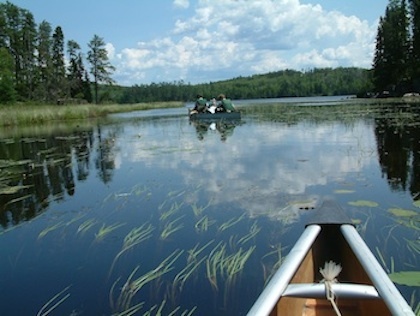 The Minnesota State Arts Board 2020 Artist Initiative Grant is Due April 26. Grants can range from $2,000 to $10,000. Learn more and apply here. The cast list for the upcoming Summer Theatre Festival in Grand Marais have been announced. Plays are in repertory and runThursdays through Sundays, starting July 18 and running through August 11. The plays that will be featured this year: “The Marvelous Wonderettes” with Karen Blackburn,Tina Hegg, Diane Stoddard and Karina Roth and “A Closer Walk With Patsy Cline” with Diane Blanchette and Braidy Powers. The musicians are Max Bichel, Mike DeBevec, Thomas Stamps, Mike Roth and Russ Viton. 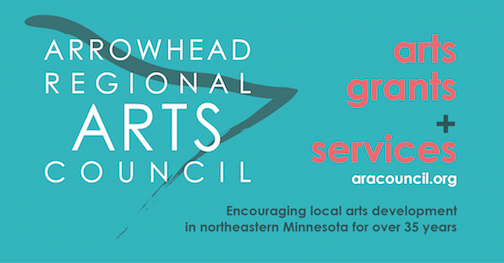 The Arrowhead Regional Arts Council (ARAC) is currently accepting applications from individuals wishing to serve on its Board. Current openings on the ARAC board for the upcoming term starting July 1, 2019, are Student Liaison member, a representative from Aitkin County, and an At-Large member, who can be from anywhere in the seven-county area served by ARAC. Click on the logo below to learn more. Live Music at Mogul’s Grille, 4 p.m.
Gordon Thorne, North Shore Winery, 6 p.m.
Eric Frost, Poplar River Pub, 6-8 p.m.
Plucked Up String Band, Gun Flint Tavern, 7 p.m.
Billy Johnson, Voyageur Brewing Co., 4 p.m.
Portage, Grandma Ray’s, 6 [m.
Briand Morrison & Roxann Berglund, Wunderbar, 7 p.m.
Jim & Michele Miller, Lusten Resort Lobby, 8 p.m.
Frogleg, Papa Charlie’s, 9:30 p.m.
Michael Gulezian, Arrowhead Center for the Arts, 7 p.m.
Gene Lafond and Amy Grillo, Wunderbar, 7 p.m.
Brothers in Arms, Grandma Ray’s, 8 p.m.
White Iron Band, Papa Charlie’s, 9:30 p.m. Brand Morrison, Mogul’s Grille, 10 a.m.
Brotherless Arms (Jim Miller & Drew Heinon), Gun Flint Tavern, 6 p.m.
Open Stage with Joe Paulik & Pat Flack, Wunderbar, 6 p.m.
Pete Kavanaugh, Poplar River Pub, 6 p.m. 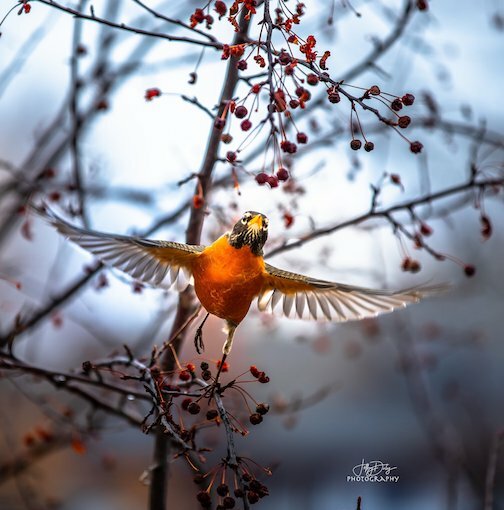 The robins are singing in Duluth by Jeffery Doty. 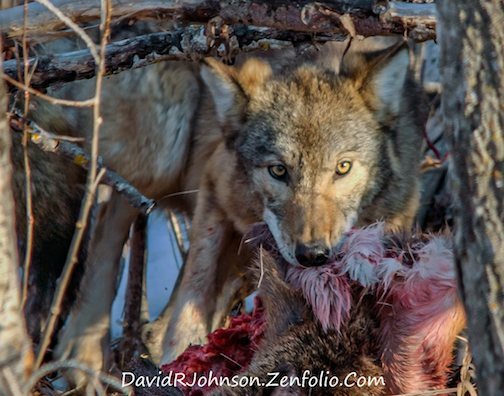 Timber wolf, up close and personal by David Johnson. 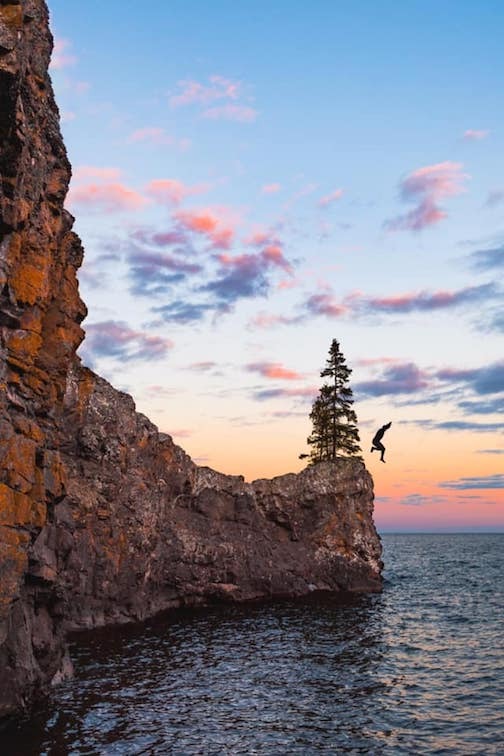 George listrup jumps into Lake Superior, April 5, by Brandon Olmscheid. 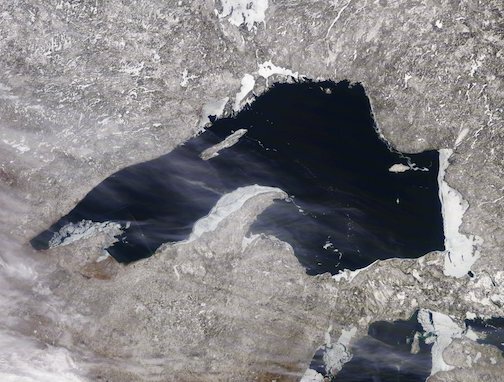 And, here’s a NOAA satellite photo of the last ice of the season on Lake Superior. Last ice on Lake Superior, April 4, 2019. 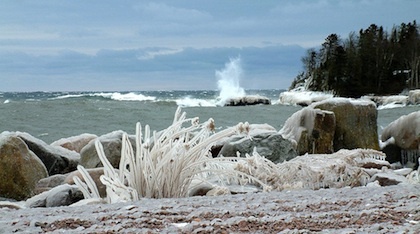 Here’s another “iced” Lake Superior. 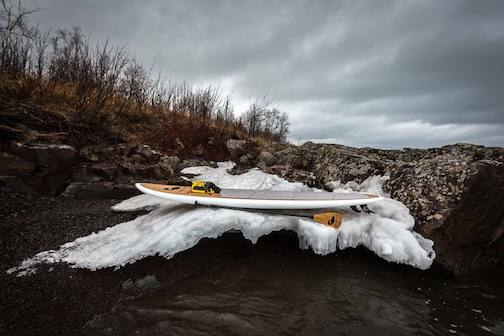 Paddle board on ice like Lake Superior by Christian Dalbec. 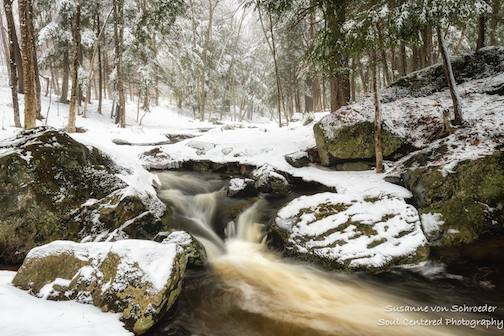 This morning, we woke up to a little magic by Susanne Von Schroeder. 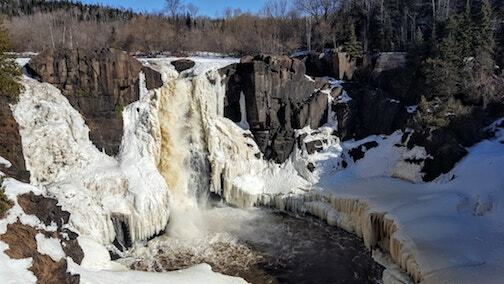 High Falls at Grand Portage by Boone Deschampe. Glorious Cascade by John Gruber. 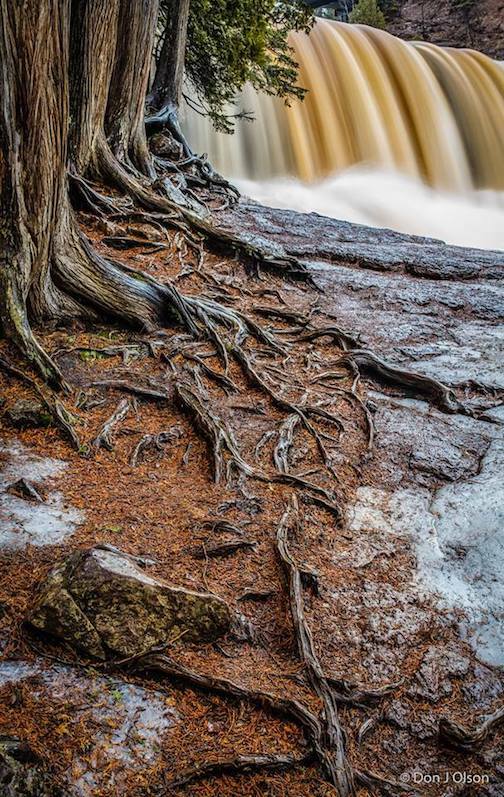 Gooseberry Falls by Donald Jay Olson. 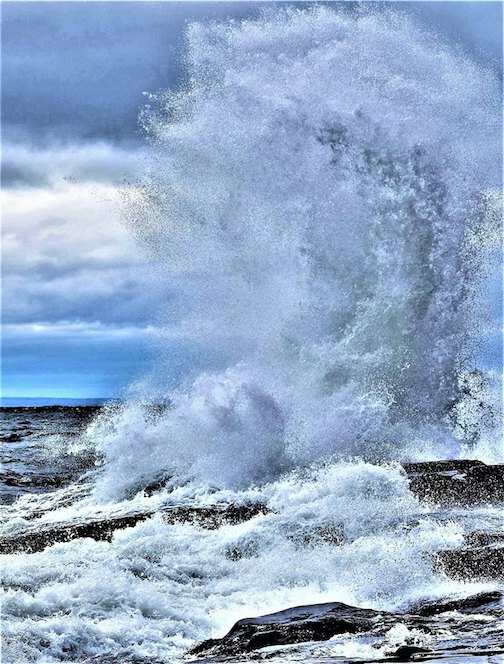 Jan Swart catches a Lake Superior wave hitting aa beach in Duluth on April 10. 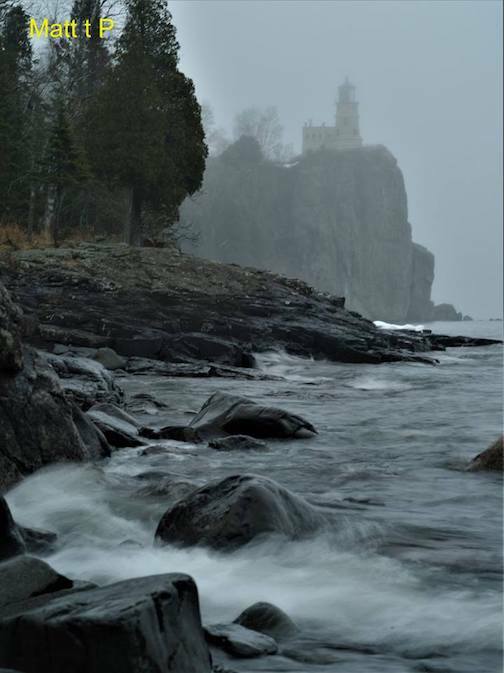 A foggy day at Split Rock by Matthew Pastick. 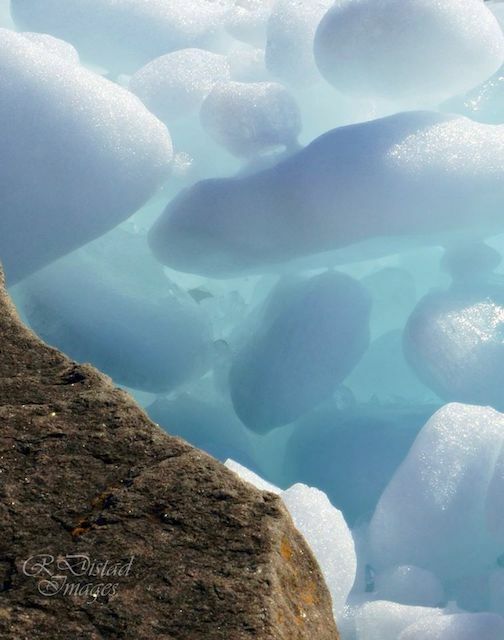 When the winds sweep across Lake Superior onto the shore and the snow and ice slowly melt into spring, magical things can happen by Roxanne Distad. 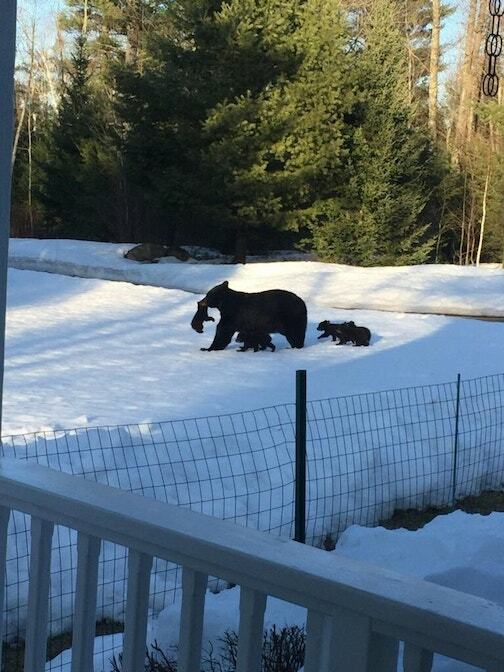 And last, but not least: 5 or six cubs? What do you think?